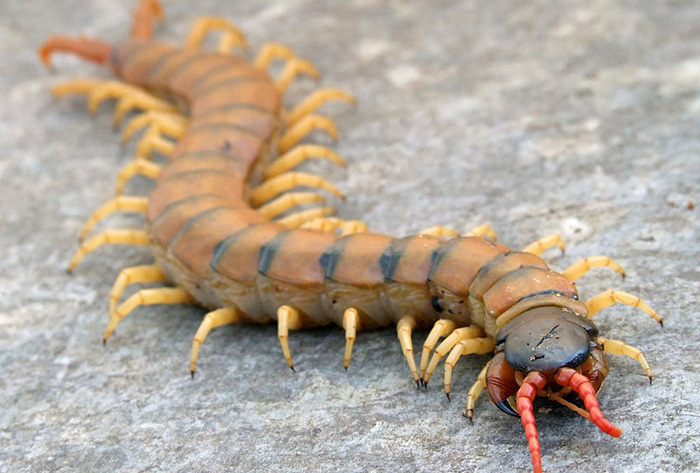 It is called the Schmidt Pain Index and is the work of Justin O. Schmidt, who has been stung by 78 types of venomous insect and documented his experiences. 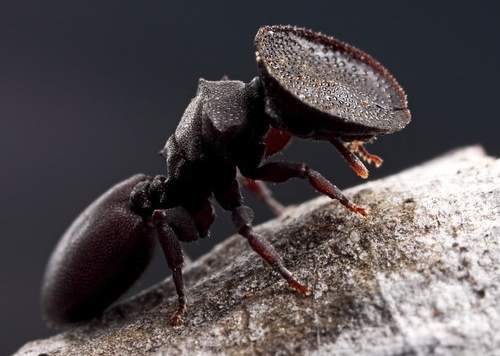 The Bullet Ant is rated highest on the pain index, as it is not only excruciatingly painful but the pain can remain just as intense for up to 5 hours after being stung and can remain for up to 24 hours. 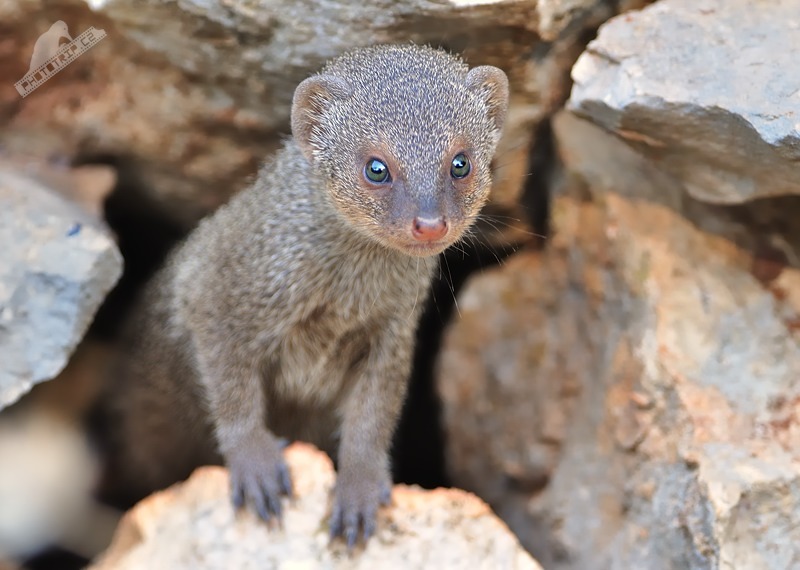 0 – Virtually imperceptible with the stinger not penetrating the skin. 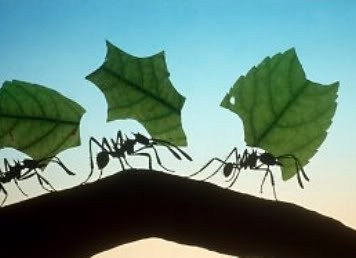 1 – A sharp prick or sting that you would get from a fire ant or sweat bee, which might seem low but people hardly ever get stung by just one fire ant, as the queen of a nest will lay over a million fire ants in a single nest a year, their strength comes in their numbers. 2 – Level 2 on the scale is based on the sting from a honeybee and is a benchmark for the rest of the scale. At a level 2 there will be quite a strong pain with a short duration. 3 – Level 3 is where the scale jumps up, insects featured in this bracket not only have a very intense pain rating but also a long duration. The pain from these stings can last from 4- 8 hours. 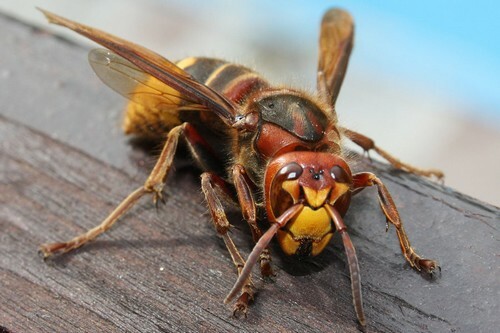 4 – This is as most intense a sting as you can get, the insects featured here not only give an incredibly painful sting but it lasts for several hours and can linger for even longer. If you are stung by an insect in this bracket, the most suitable thing to do is lie down and scream. 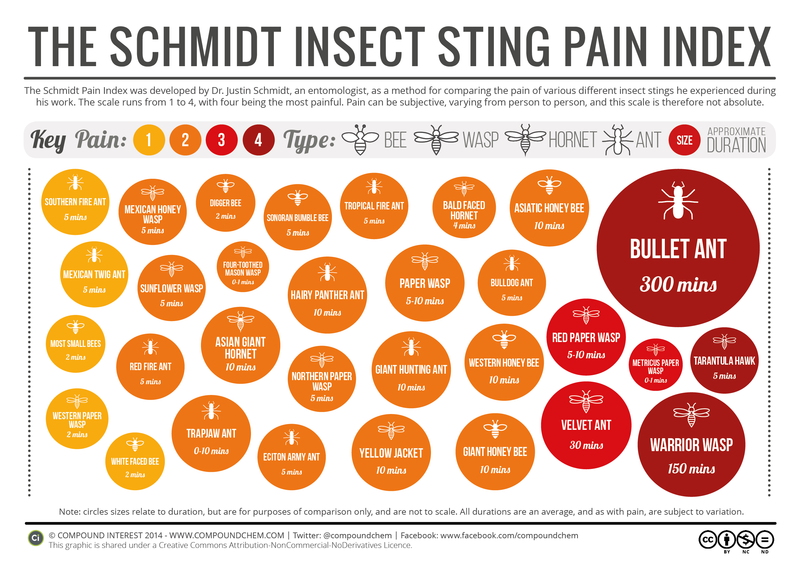 The Schmidt Pain Index covers ants, bees and wasps, Schmidt has yet to announce if he will be making a similar chart for scorpions, centipedes and spiders.